Purchasing your snacks from us is nothing but convenient. Specialist services refer to certain services or products that may not be readily available everywhere. 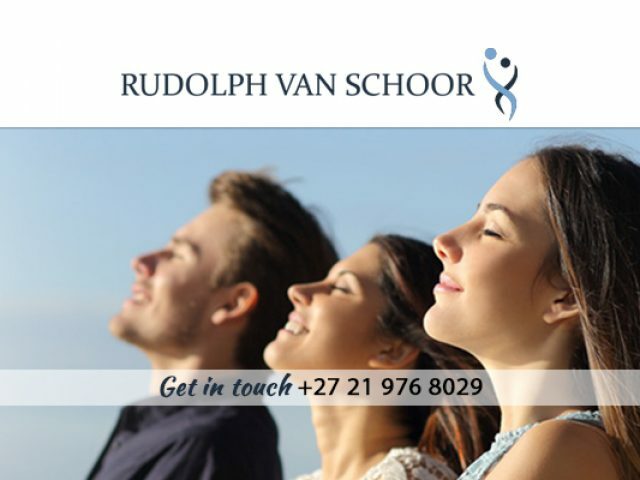 These Rondebosch specialist services offer either unique products or services to residents in and around the area. As specialists in their field, clients can expect nothing but the best from these respected companies. 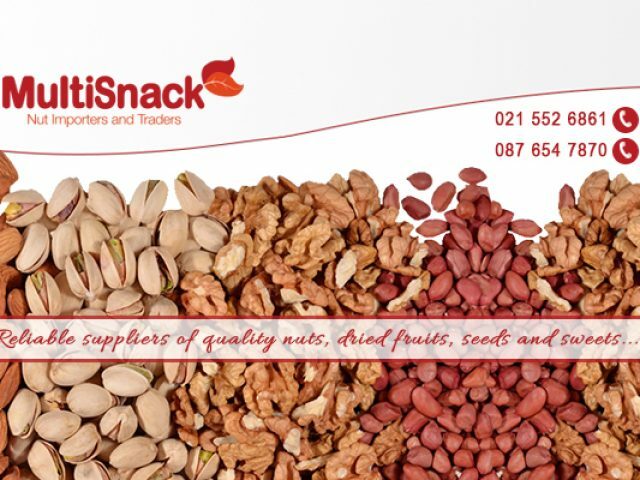 These companies specialise in all kinds of services that one can think of, from pest control, to event planning, to the manufacturing of delicacies such as biltong and droëwors. Other companies’ services are more business orientated, as their services or products are aimed at helping business owners to better their business. Some such companies include specialist uniform manufacturers, IT support, and more. 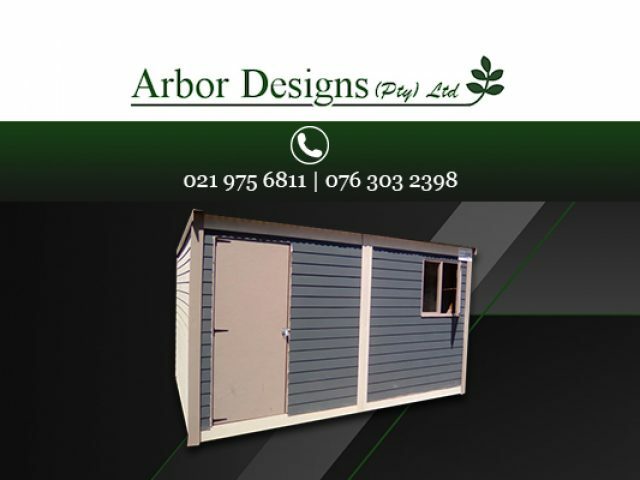 For more detail on the various Rondebosch specialist services, be sure to read further by clicking on any of the advertisements listed below. These companies have recognised specific demands in the market and may be able to assist you with your request.